videos, online blogs, newspaper ads, TV ads, huge street billboards, and so on. customers, or showcase their product’s benefits. power, content is king – remember that. comprehensive, and manages to help people improve their lives in one way or another. How do you skyrocket your content writing and content marketing results? your job to figure out solutions. “After human resources, digital tools are definitely some of the top resources that marketers use to enhance their marketing and sales activities. 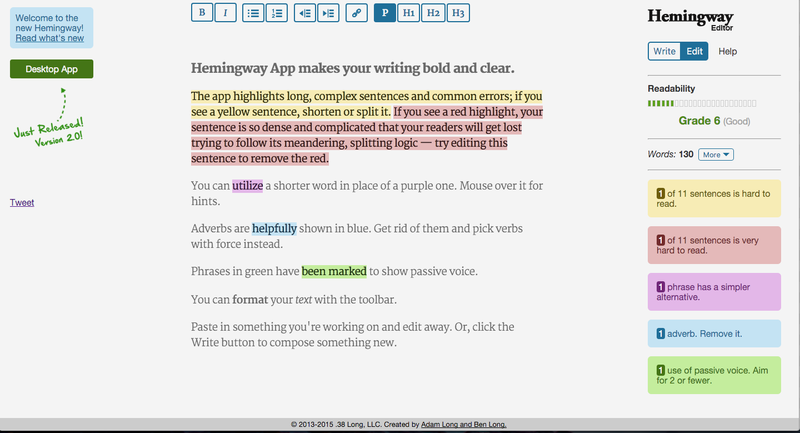 For writers, it’s the content writing software.” – John Hayes, CEO at Essay Writing Land. benefits. With this platform, you’re able to search for the most popular types of content, for trending niche topics, and for relevant niche influencers. are able to get it right. If you’re not so good with words, outsourcing professional help is usually the best solution. finds important grammar and spelling mistakes and immediately suggests replacements. Microsoft Word processor. 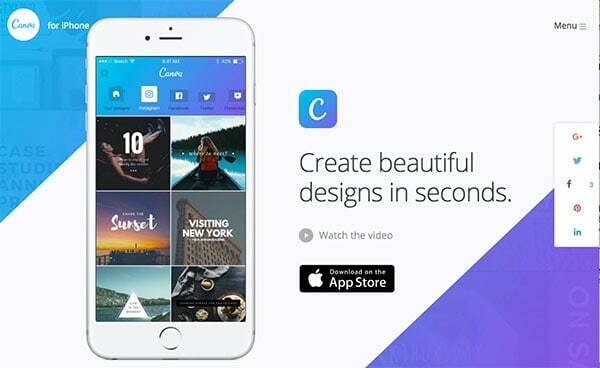 The app has great flexibility and it’s also free. You can get advanced features by going for the pro option. seconds, you’ll get a grade. If the rate is below 7, your content is fine. additional software to validate your suppositions. concerning your headlines’ quality. The tool analyzes your headline’s type, character length, the use of power words, the word balance, and the use of emotional triggers. headlines and your content will make a better impact! Most people hate clichés. Your readers and followers expect unique, high-quality content that is free of clichés and annoying language use. Visual content. That is the keyword here. People don’t enjoy reading 2000 words without break. media that is different from the text. out from the crowd and impress their readers with amazing visuals. penalizations.” – Joshua Finny, Marketing Manager at Grade Miners. to) develop SEO optimized content should leverage Copyscape. search engines. Even if your content is written from your heard, Copyscape might detect certain “plagiarized sentences”. It’s best that you change them and submit 100% unique content. impact you provide to your readers. Easelly is a simple online tool that gives you the possibility of creating beautiful and appealing infographics that truly attract attention. change the visuals and the statistics, and you’re done. Ready to publish and promote! 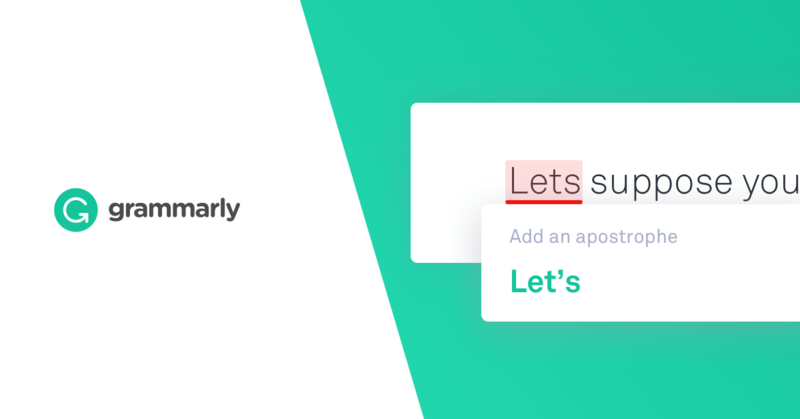 Distraction-free writing is the ideal state of writing that every content developer craves for. everything fades away and you’re left only with your words, sentences, and art. paragraph you’re working on right now and blurring the rest of the text. It also provides simple formatting features and auto-saving options. can write less, promote more, and improve your results significantly. 1. Never write blocks of text. Blocks of text are ugly, annoying, and scary to many website visitors. displaying your authority. Simple is better. 3. Be relevant to your audience. gain direct and indirect feedback from your prospects. 4. Don’t publish unless it’s great. If your content is average, better not post it. 5. Use professional proofreading services to improve your content. You shouldn’t do everything on your own – find reliable help and save some time. If you can’t write unique content, better not write content at all. 7. Write and read every day. Make it a habit. Reading and writing on a daily basis will help you improve your content writing game big time. language, so communication will continue to be effectuated this way. The quicker you start taking action the sooner you’ll be able to raise your content’s potential. you craft new content for your website, blog, or clients.